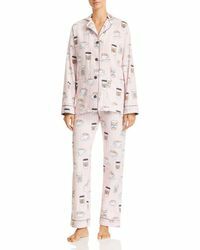 Pj Salvage deals in loungewear and intimates but not your average pajamas and nightshirts. The designs from this label have been carefully transformed by a meticulous attention to detail and a careful choice of fabrics, including a range of sophisticated prints. The clothing are high quality and luxurious and the diversity of styles offers something for everyone 'so much so that the label has a broad celebrity client list and even appearances on numerous TV shows. 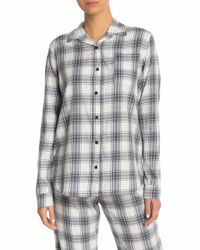 Shop the nightwear range from Pj Salvage for flannel pajamas, sleep shirts and matching sets.